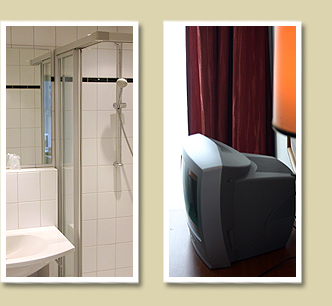 For single guests  a beautiful, large and comfortable double room! 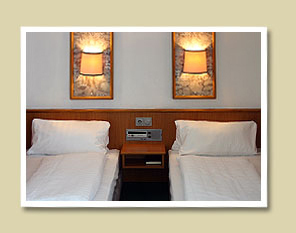 In our hotel you will be able to live in a double room (with extra bed, standing alone) at a price of single. There are some single rooms with a balcony. Living one guest per day. Breakfast at our hotel (buffet). or a chair, wardrobe, dresser, a little dish. Sink, toilet, hair dryer, soap, some towels. At the request: the ability to use guarded parking in the courtyard of the hotel.